Want to find meaning in life again? You have a heavy feeling on your chest and sigh constantly. The mere thought of your loved one results in feeling sad and crying. You feel so alone and not understood by others. If you can relate to this, you may be experiencing grief. Grief is a natural emotional reaction to loss or change of any kind. It is usually associated with the loss of a loved one. However, you can also experience grief in circumstances such as the breakdown of a relationship, losing a job, reduced ability following an accident. If left untreated it can impact all areas of your life: it can result in things such as habitual insomnia, aches and pains due to increased physical tension, social withdrawal, anxiety and depression for example. 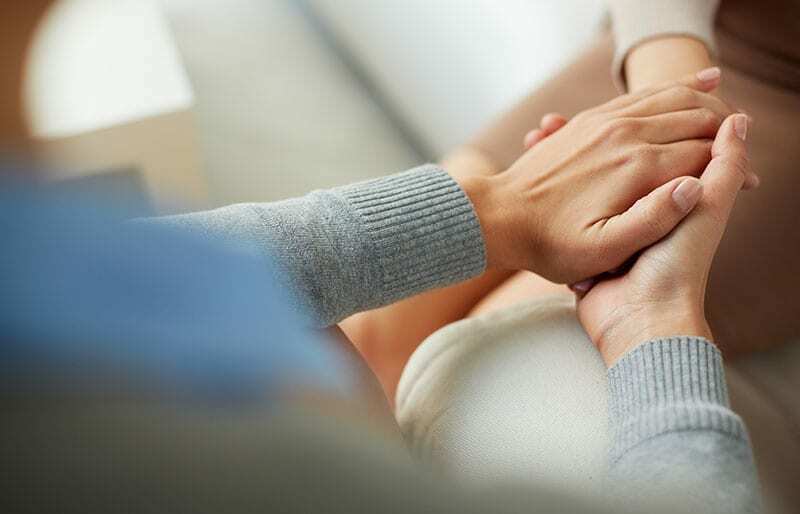 Our highly specialised Psychologists understand everyone’s grief experience is different and unique. 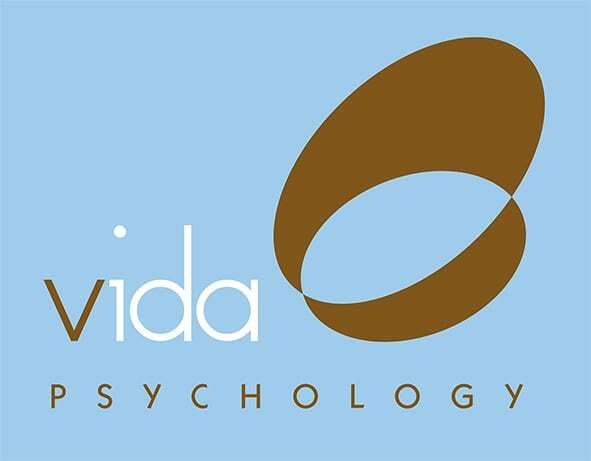 Our Vida Psychologists will help you understand and work through your grief towards acceptance. You will discover how to have purpose and find joy in life again without feeling guilt. We will support you and help you move forward with your life.